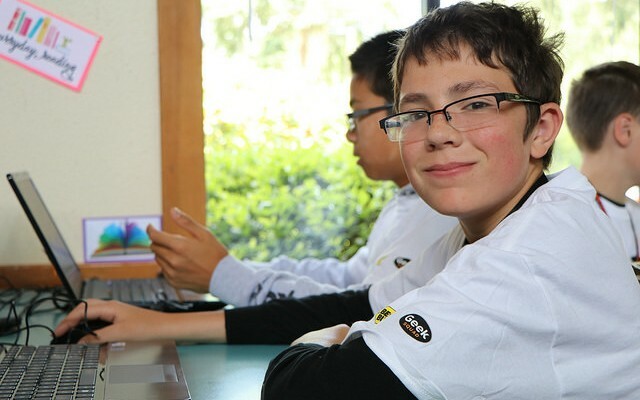 Geek Squad Academy Bellevue was a great success. 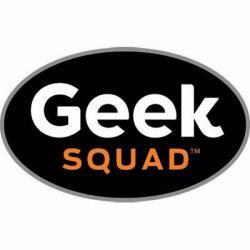 All but 1 employee was brand new to Geek Squad Academy. Over 100 Junior Agents were able to get hands learning while being taught 3D design, HTML coding, and learned what can happen when you don’t follow safe behaviors online. Special thanks to The Boys and Girls Club of Bellevue, our H.E.L.P.er’s and In5+RuC+oRs, and the Junior Agents. This camp would have not been a success without all of you.